We’ve also gone from being total non-Spanish speakers to attaining an ever-improving level of proficiency in the language and a constantly deepening understanding of the culture. There’s still a ways to go on both counts but that’s a huge part of what makes it fun. 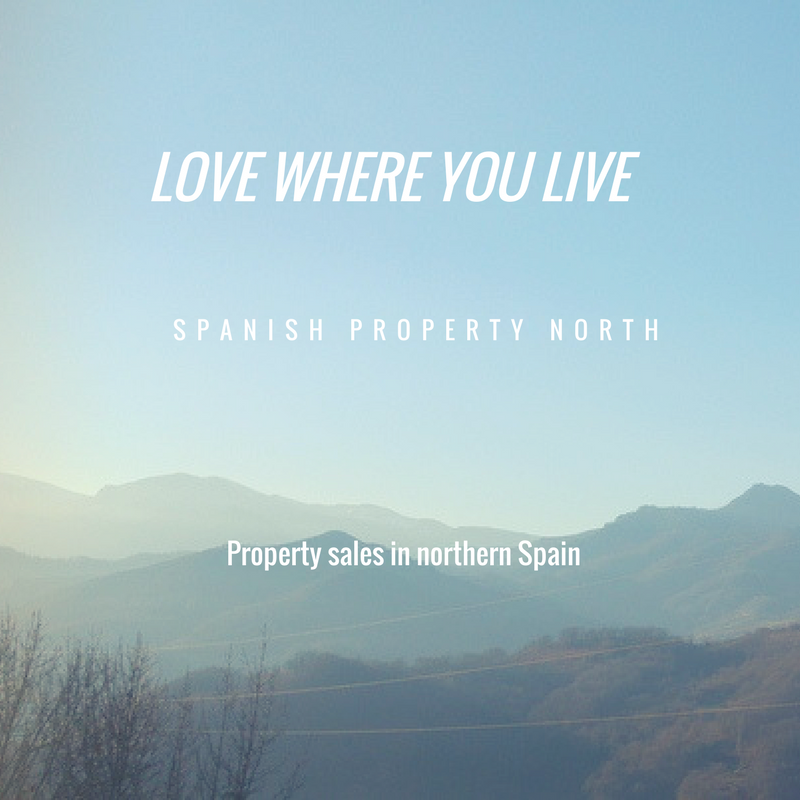 You can also find me at Spanish Property North where I work to help people find their dream property in Asturias and assist them with all their relocation needs. Like us on Facebook for all the latest deals, local information and expat help. I also work as a freelance translator, writer and marketing consultant. Please do contact me to find out how I can help you. Occasionally I will publish reviews of products or services that are relevant to my blog and my readers. My opinions are always honest and completely my own and I have a policy of absolute transparency.